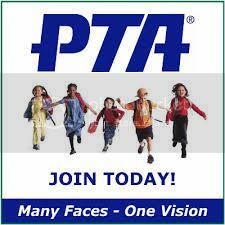 We have posted the agenda for this month’s PTA board meeting. Feel free to check out what we are talking about or if want to add a topic for us to discuss, please email board@winnonaparkpta.org. We welcome your input!